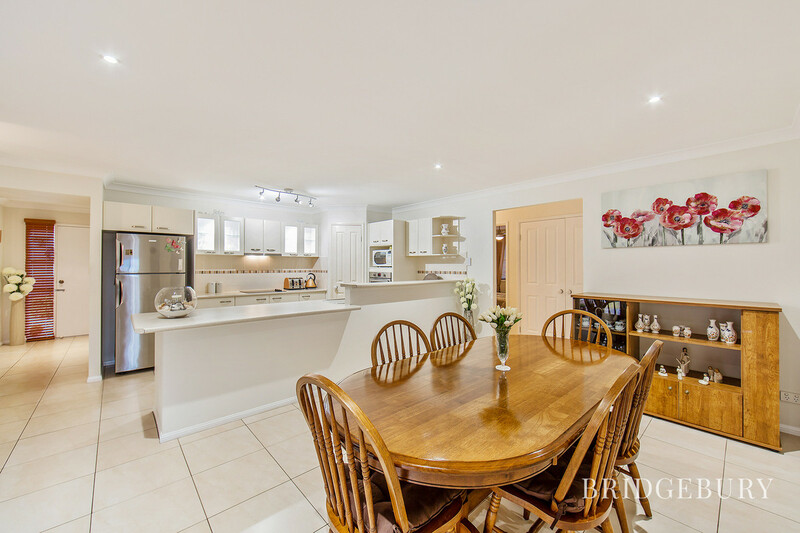 It is with great pleasure that I present to the market this absolutely immaculate and much loved, low set home, ready to greet its new owner’s here in the ever popular and desirable Northquarter Estate, Murrumba Downs. 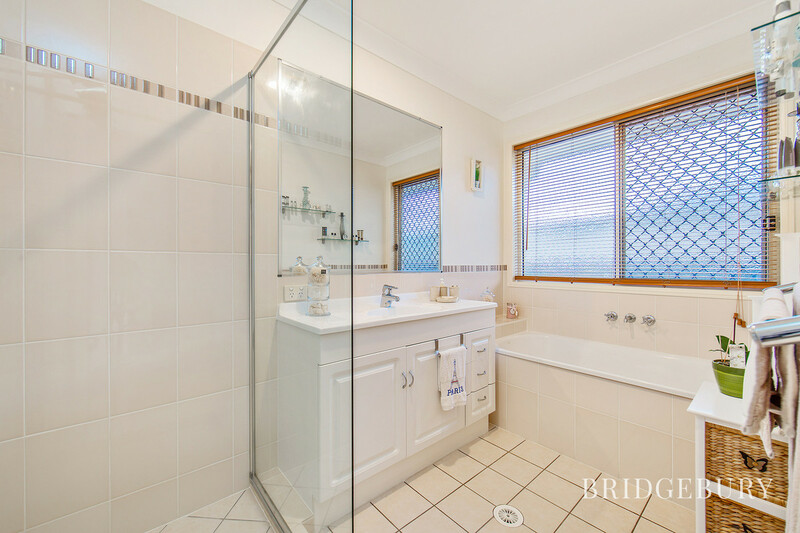 Approximately twelve years ago my owners chose this elevated 600 sqm block and Hallmark to build what is a stunning home. 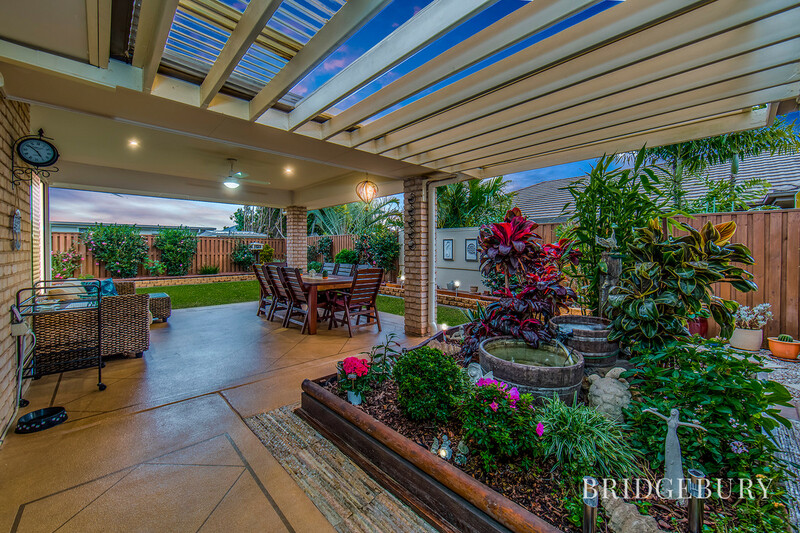 The elevation and position in the street ensures that the open and spacious outlook and cooling breezeways can be enjoyed throughout the year. 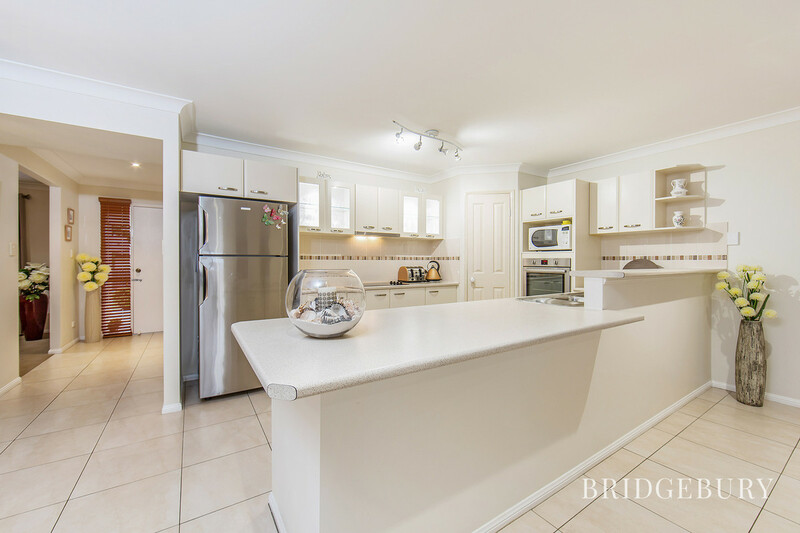 If you have been searching for a low set property to call home, with space for the family and the tinny or trailer, a place which is ready to move in to without lifting a single paint brush or screw driver, then I welcome you home to 22 Baybreeze Crescent, Murrumba Downs. 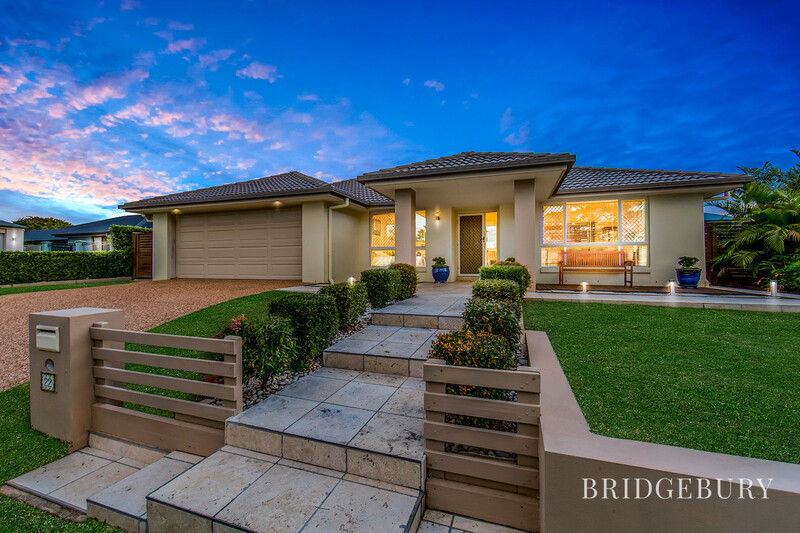 Entering this lovely home and it is immediately clear from first impressions that my current owners have poured their hearts and souls into creating a warm yet practically designed and modern feeling, loving family home. With three separate living areas including front aspect media room, formal dining and rear aspect, Air-Conditioned family room, the family will have the space to grow and enjoy the ability to separate living zones. 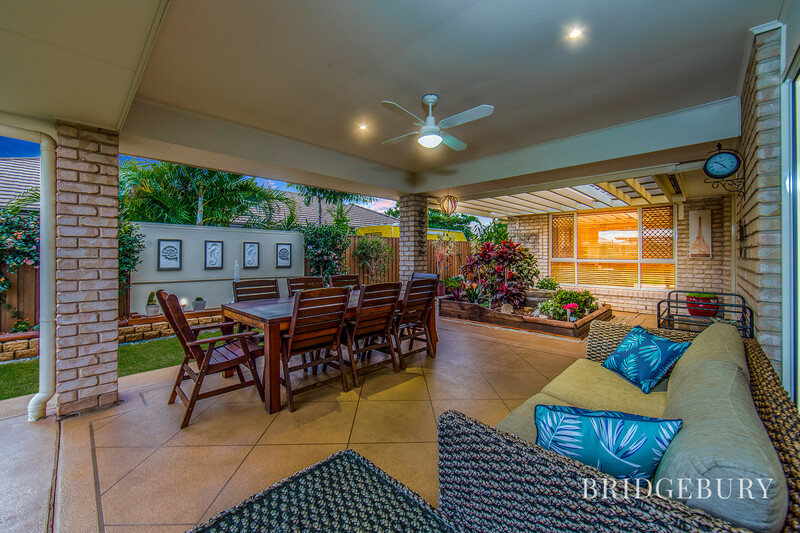 Both dining and family room have double sliding doors which not only allow the light to flood through this home but provide access to the gorgeous undercover entertainment area. 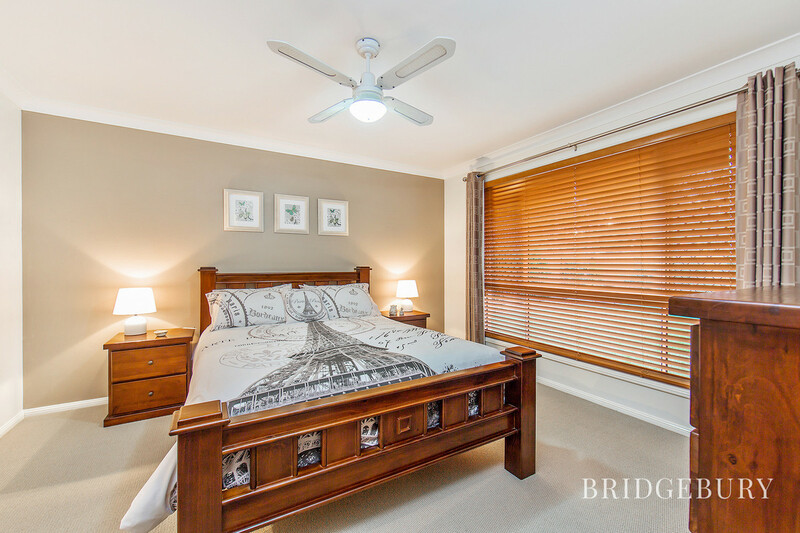 Four bedrooms all offering ceiling fans with the master boasting huge walk in robe and spacious en-suite to ensure that the parents enjoy a luxurious night’s rest. 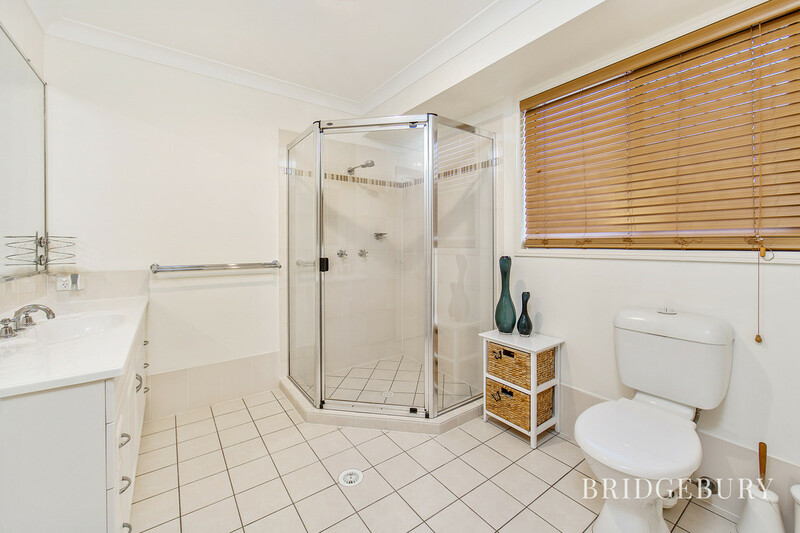 The main bathroom with separate toilet, separate laundry room and plenty of linen storage takes care of the essentials. 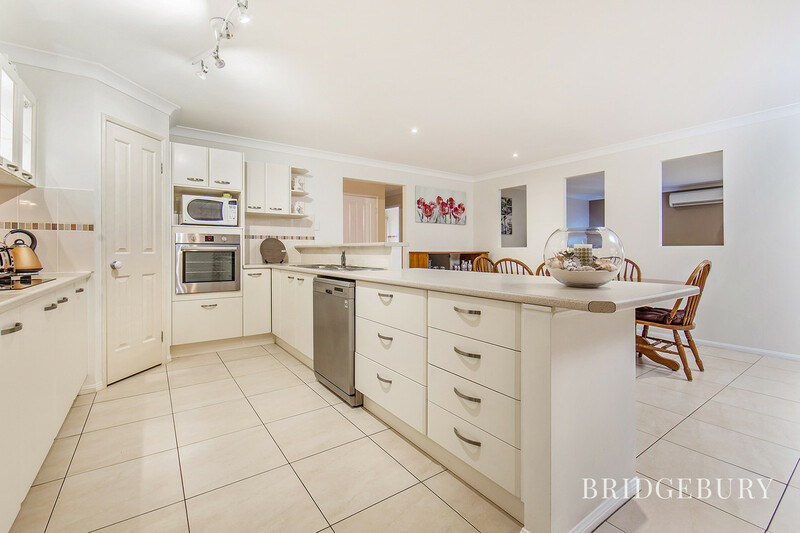 The kitchen being the hub of this home is presented in like new condition and will make the chef of the household very happy indeed providing plenty of benchtop space and cupboards to whip up culinary delights. Head outside and onto the generous undercover alfresco area and you will find the perfect spot to wind down and enjoy a glass of wine, listening to the water fall from the spectacular water feature. The yard is fully fenced and offers side access to slide that trailer beside the house as well as pedestrian access on the other. 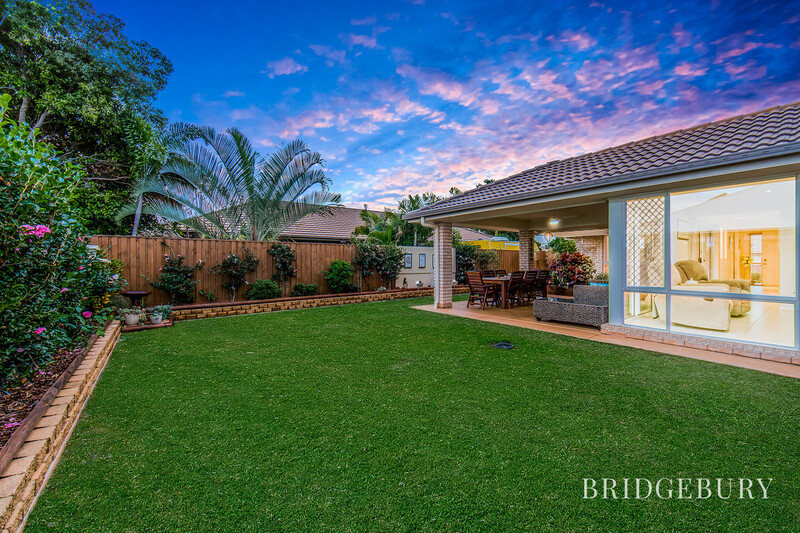 Beautifully landscaped borders, potting area and garden shed will please the gardener of the household with enough grass to for the kids to play or install that swimming pool. 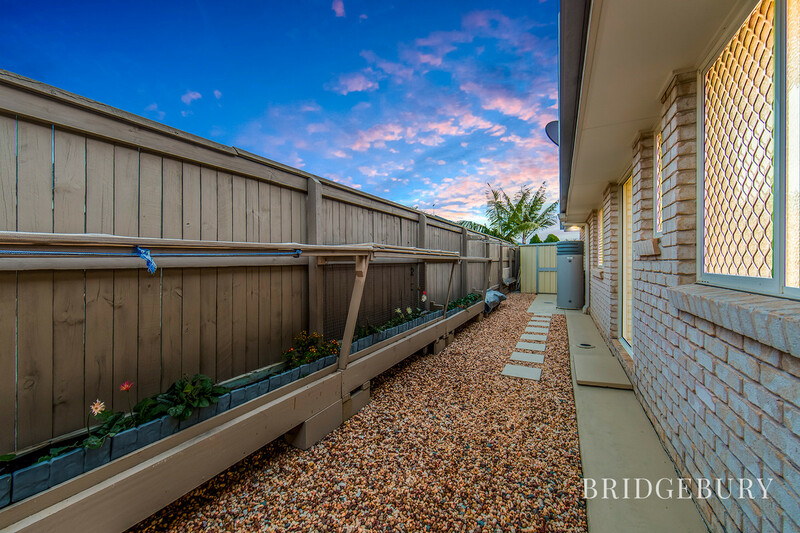 5000 ltr rainwater tank will ensure that the everything remains lush and the undercover BBQ area offers additional space for the family occasions. 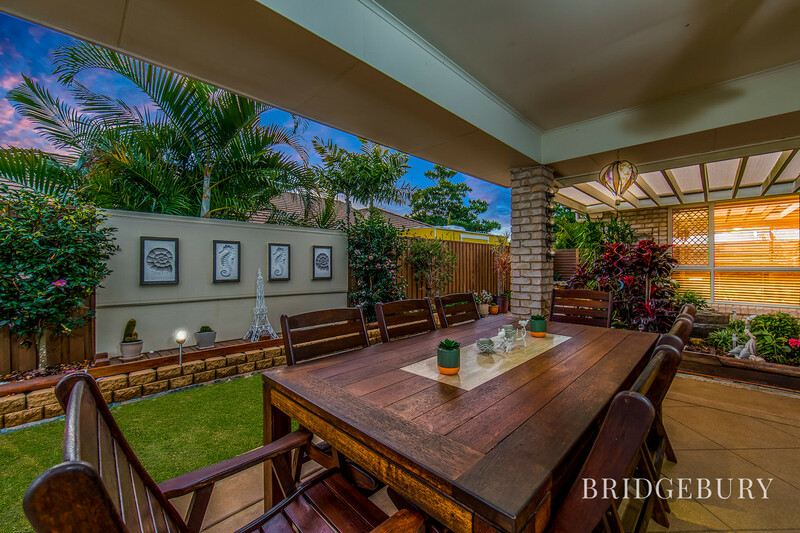 The Northquarter Estate is a great place to live with everything nearby for the busy family, within walking distance of this sensational home are three excellent schools including the Murrumba Downs State College and lovely lakeside walkways and parks. 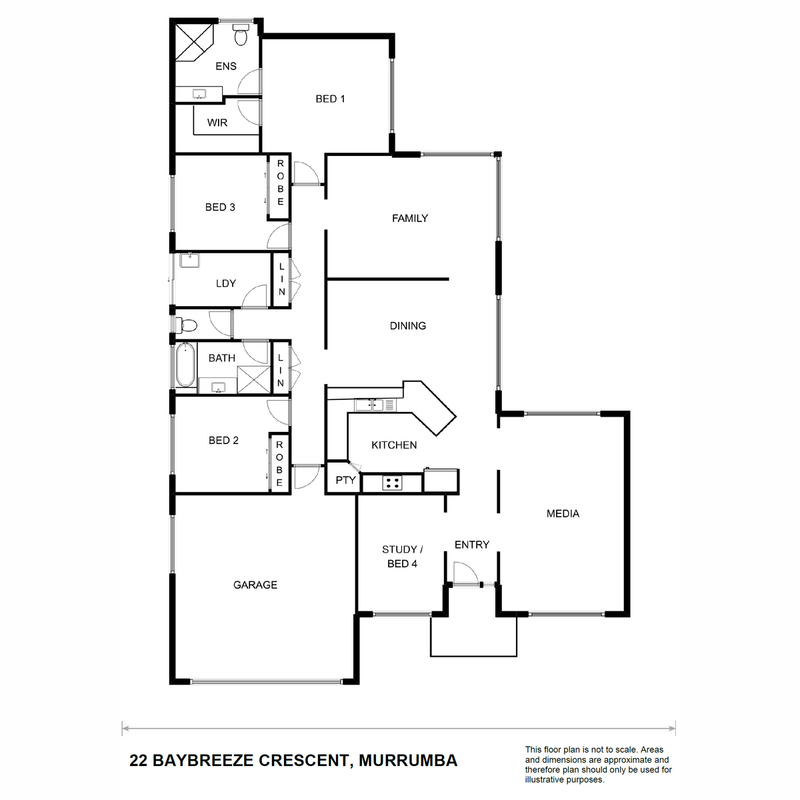 The Murrumba Downs Shopping Centre is only a few minutes away offering two excellent medical centres, Coles Supermarket and many other retail and dining options. 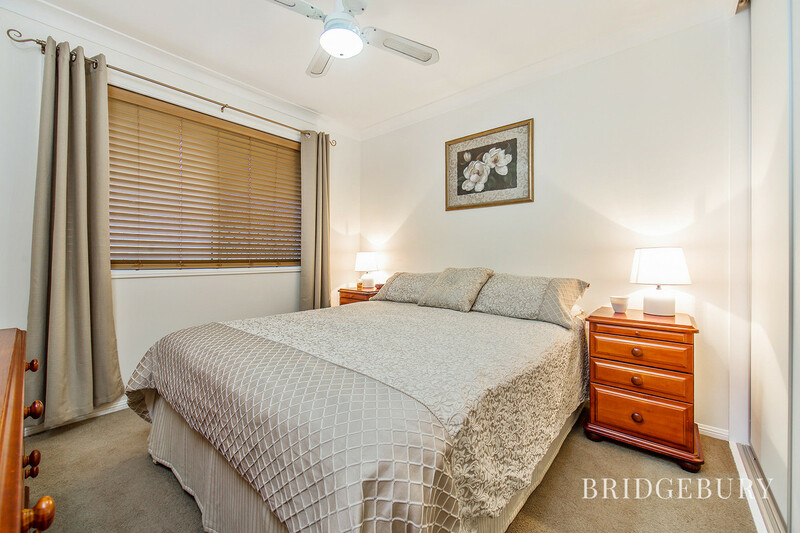 This property is only 30 Mins from the CBD, 40 minutes from the Sunshine Coast and 20 minutes to Brisbane Airport. 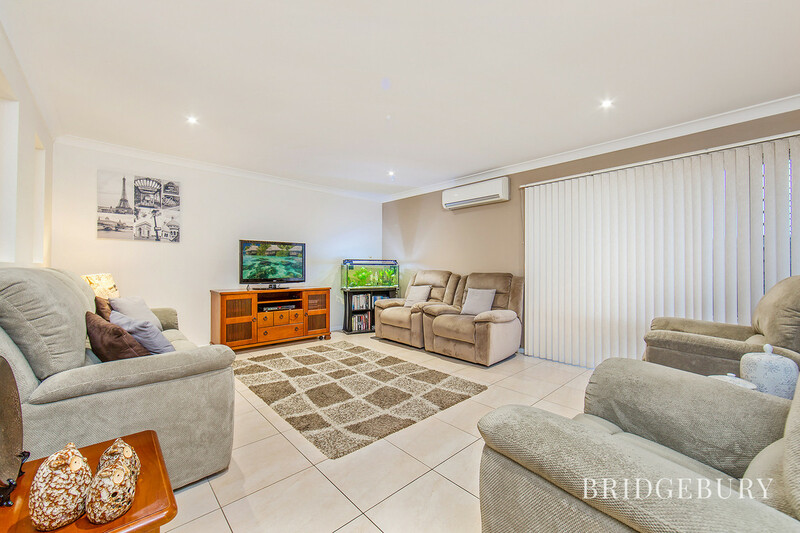 With excellent public transport and minutes from the M1 and Railway Station, the location couldn’t be any better. 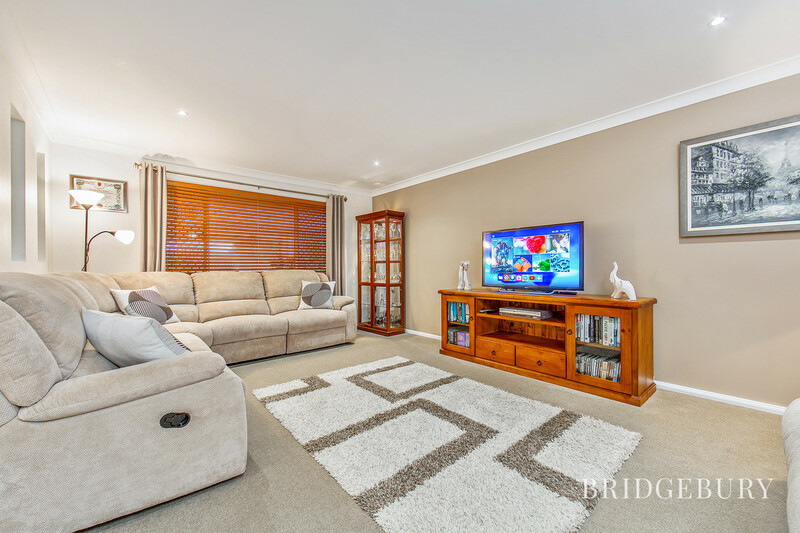 Westfield North Lakes is within five minutes being home to Ikea, Costco, Event Cinema and pretty much every conceivable retail and dining options possible. The Sunshine Coast University will be opening its doors in neighbouring Petrie, placing it only ten minutes away. 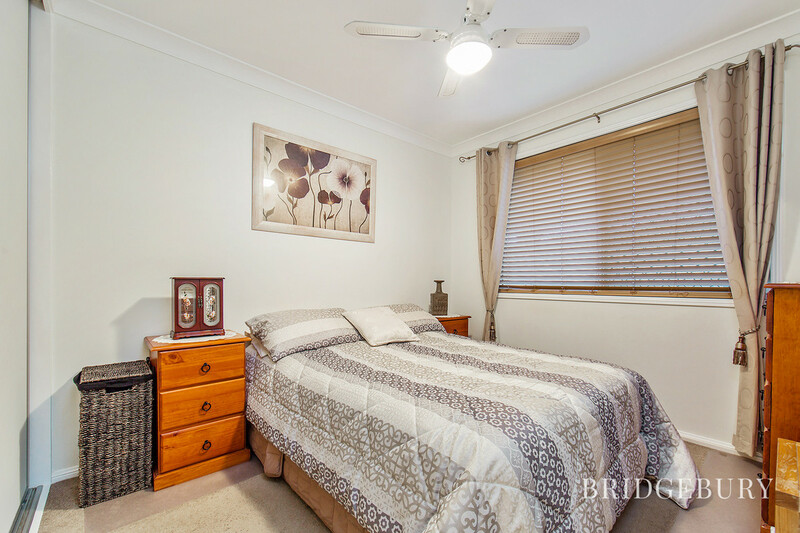 This charming property will create significant interest I’m sure, call David today to register your interest 0449 144 833. 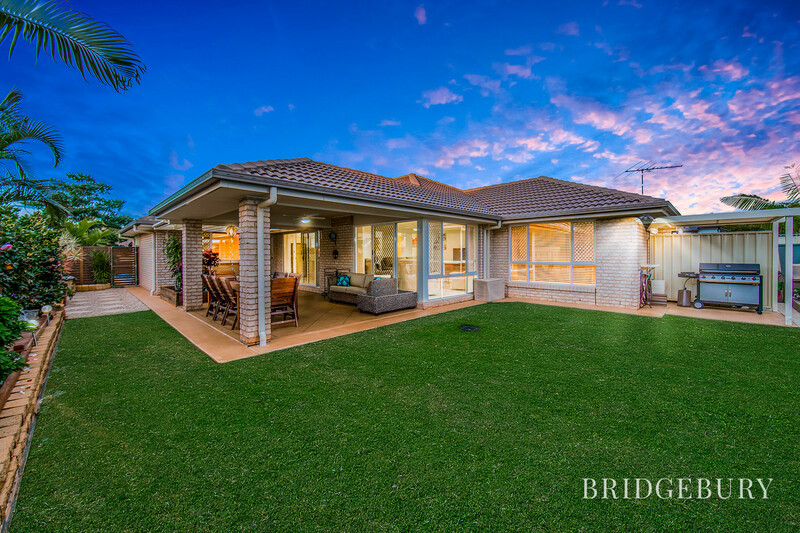 Ever since we came to Australia 43 years ago we have spent the greater portion 38 years of our time In the Murrumba Downs area. 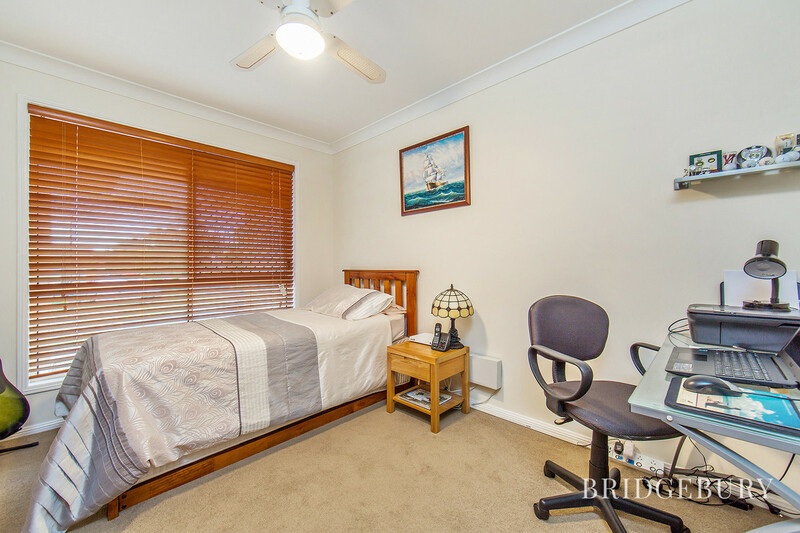 We were attracted by the lovely rural nature of the suburb and the great schools in the area. We picked the present site of our home because of the elevated position of the block and the fact that its facing down the street which allowed us to enjoy the beautiful summer breezes right through the house. We have decided to move closer to our grandchildren, but we will really miss the truly great neighbours we have in this street!